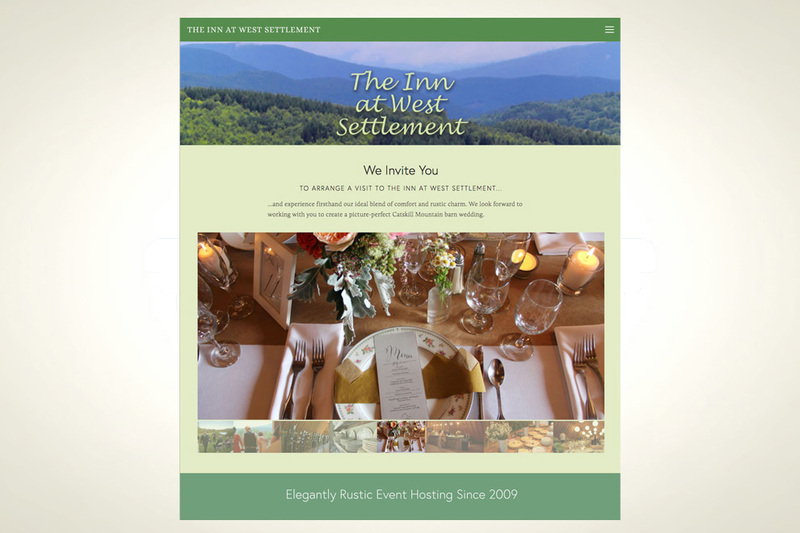 Project: The owner of the Inn at West Settlement wanted a complete new website, complete with online booking capabilities. Description: We produced a modern, responsive website that views properly on all manner of devices. The site retains the retro feel of one of the Catskill Region’s most popular wedding venues.